1. Look on our social media for inspiration! If you have an idea about what you want, but have no clue how it would look as a completed look, head straight to our Instagram and Facebook pages. We post daily images of tablescapes, new products and flatlays of existing crockery. If you were thinking ‘colourful wedding’ or ‘gold plates’, but weren’t sure about specifics, this is where you would be able to whittle down your ideas. Underneath all of our posts are a ‘shop the look’ section, which means that if you find something you like, you can take a note of it and put it onto your quote. Of course, the next step would be to head to our website! Since we can’t give you a quote without knowing exactly which pieces you want, this is a very important step. If you know what you want at this point, you can go straight to the ‘Products’ page and use the search bar to find the pieces that have piqued your interest. If you’re still unsure, then you can browse through the ‘Be Inspired’ and ‘Lookbook’ sections of the website. Once you’ve picked, you’re finally ready for the next stage: contacting us. 3. Time for a quote. 4. Check your junk mail!! Sometimes when we reply to a quote, it can be sent straight to your junk email. If you send off a quote a few weeks ago and are thinking about calling up Whitehouse to complain, think about checking your junk first. It may not be your first thought, but it is one of the biggest causes of miscommunication between us and clients. If you’re someone that’s been wondering where the emails have gone, this would be a fantastic place to start. Once everything is sorted out, you will be well on your way to having the crockery your need at your wedding/event. 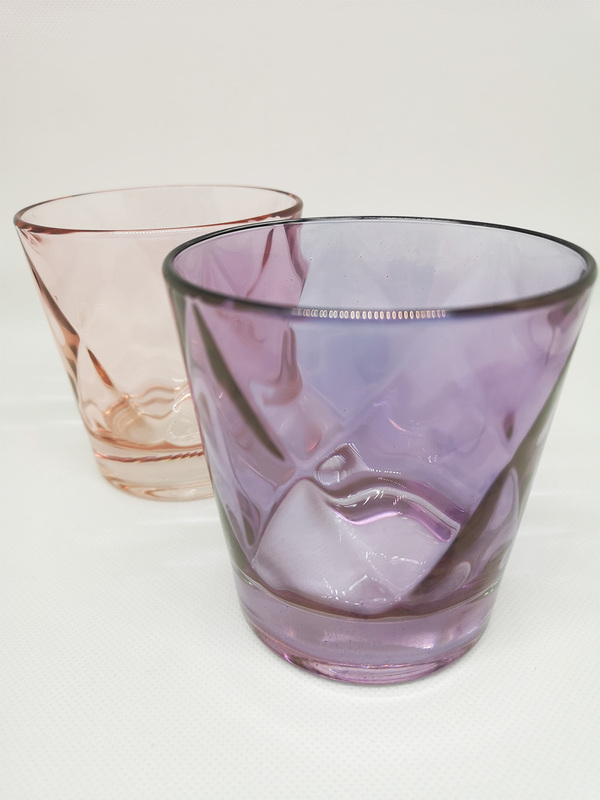 Picture the scene: you had decided on the pink Pippa tumbler, but one night you wake up, covered in sweat, realising that the lilac would match the colour scheme perfectly! You’re paralysed with regret, terrified that the decision you made months ago is set in stone… Don’t worry folks: you can rest easy knowing you can make alterations to your order up to 72 hours before the event, providing we have what you need in stock. As long as you aren’t looking to shake up every single product, the likelihood is we’ll be able to accommodate your changes. At this point, everything is set up. 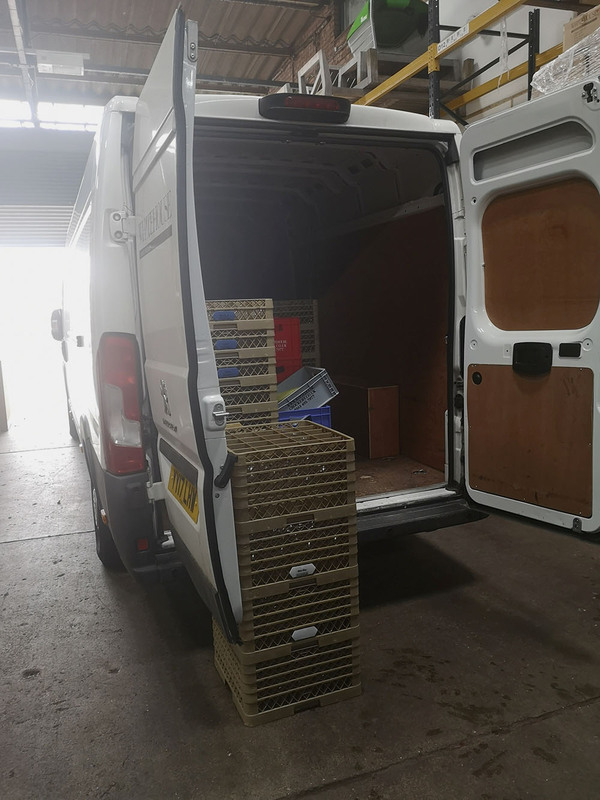 You know what you want, you’ve paid the deposit, the date is drawing closer and our team start loading up the vans with your chosen products. Excitement is building, but this isn’t the time to lose your head! We can give you a rough estimate about of a drop-off and pick-up time, so that you can organise for yourself or someone else to be there, but since we’ll be driving, we cannot tell you the exact minute we will arrive. But do not fret, we are also always just a phone-call away, so if you are worried that we’re taking a while, or you realise that there is a different entrance we need to deliver to, you can always give us a ring. 7. And finally – let us know how it went! Hopefully your experience with Whitehouse went as smoothly as possible, so we’d love to hear about it! 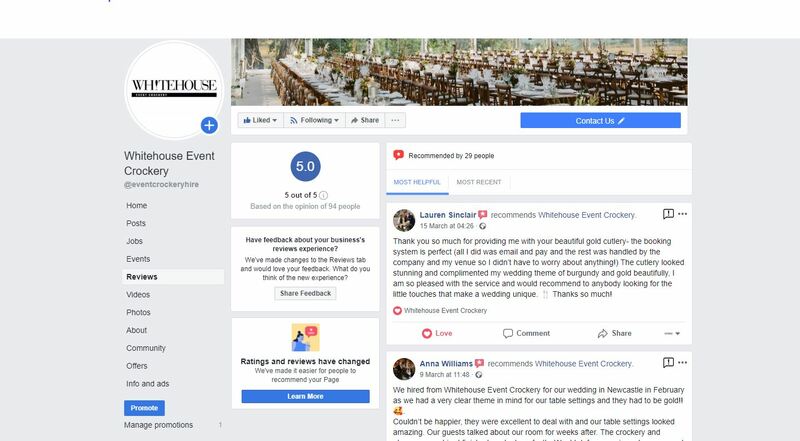 We’re on a 5 out of 5 rating on Facebook (which we are very proud of) and we always love adding new testimonies to the page. On top of that, if you have any photos from the event that features our product, then be sure to tag us on social media so we can see how it all went. 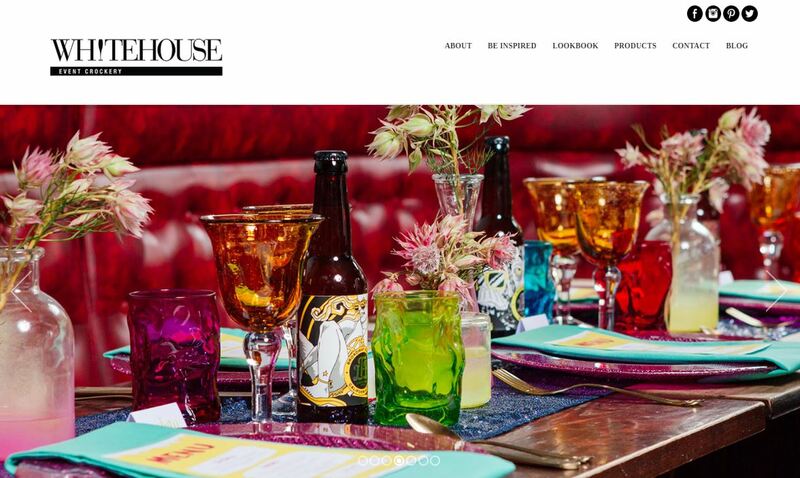 We love knowing that everything came together, as well as seeing how people styled our crockery. Every event is unique, which is what we love about working in this industry. So those were our 7 easy steps. Has this been helpful? We certainly hope is has opened your eyes to how simple it can be to book with us. 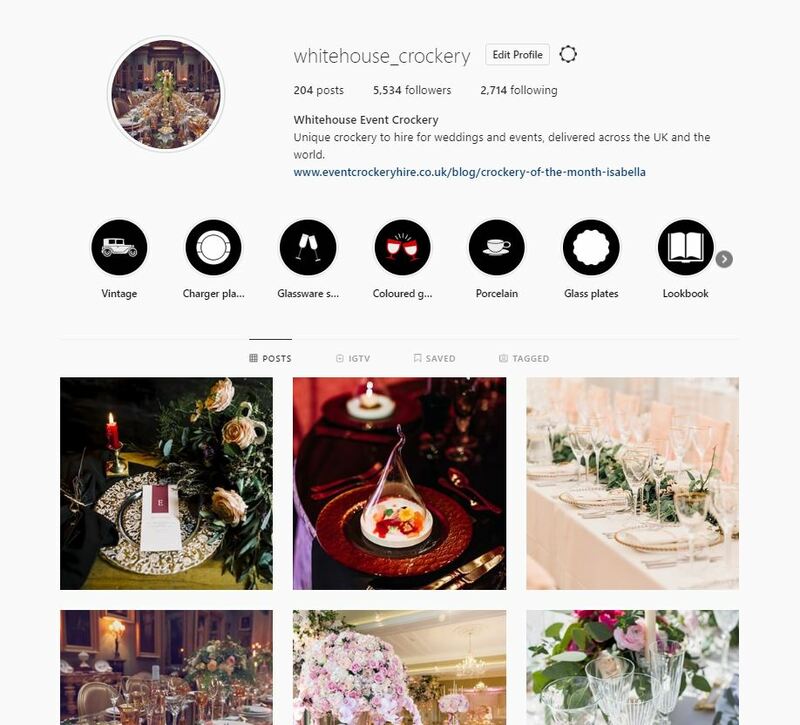 If you’re ready to go straight to the website just click here, however if you’re still looking to be inspired, click here to have a look at our Instagram page.